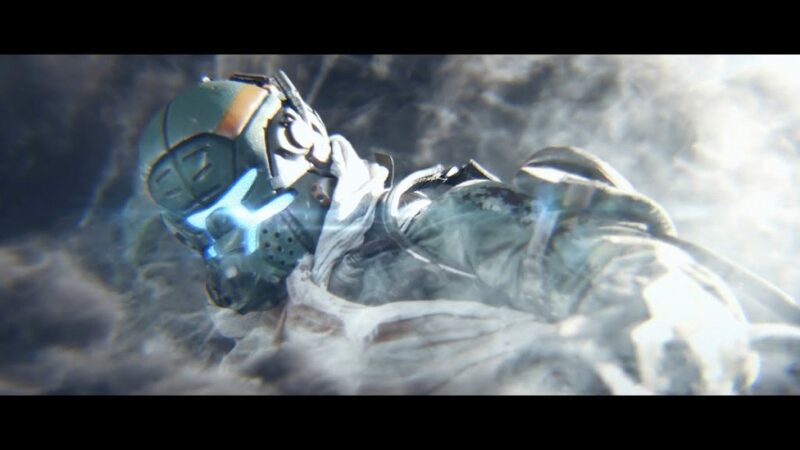 This Titanfall short film, Titanfall: Free the Frontier, looks like something you’d expect to find on the Xbox Two or, Respawn willing the PlayStation 5, or a comparable PC, in about eight years. It’s a live-action/CGI, but mostly CGI, hybrid that takes us through one pilot’s frantic battle and seems determined to pack as much awesome as possible into into its running time. The video had been released in drips and drabs for a while, but at Gamescom in Cologne, Germany, Respawn and he video creators, special effects house Playfight, put out the complete version. And we’re glad they did. The only thing that hurts is waiting until video game graphics catch up with this.